The following documents are key club documents that we suggest you take the time to read. 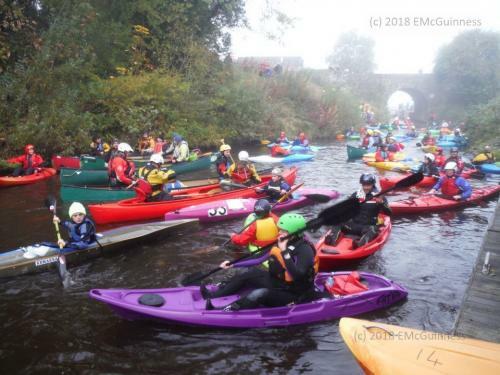 The Children First Act, which was signed into law in December 2015, has a number of implications for Canoeing Ireland Clubs and Committees. The most significant of these is the requirement for organisations to conduct a risk assessment and generate a Child Safeguarding Statement. 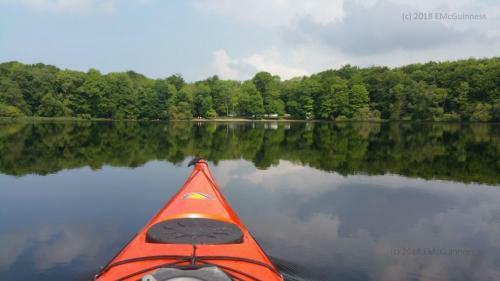 Sligo Kayak Club’s child safety statement is available through the link below. 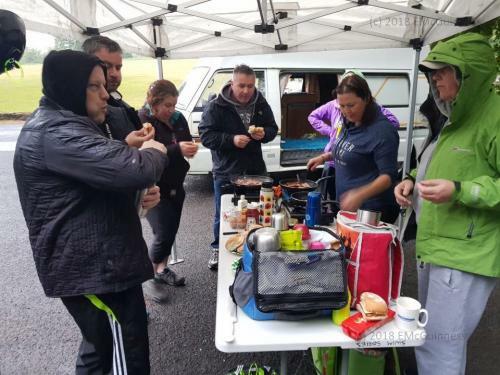 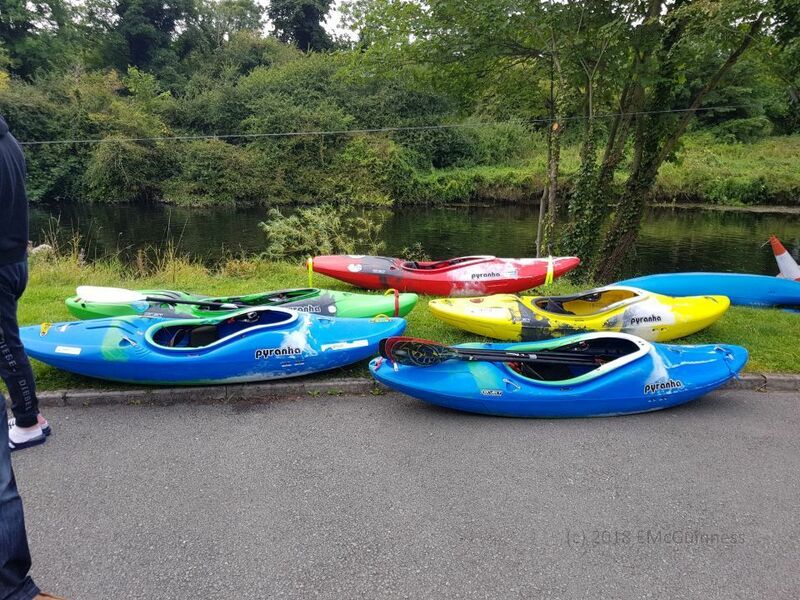 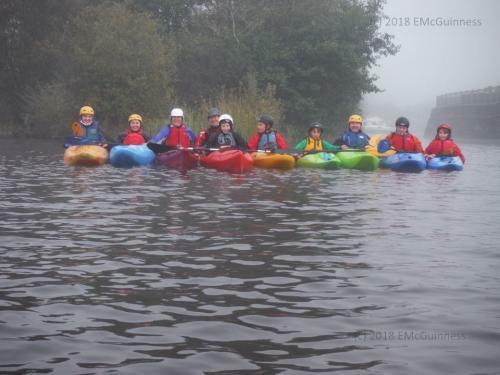 Note: In line with the National Vetting Bureau (Children and Vulnerable Persons) Acts 2012-2016 and Canoeing Ireland’s Child Protection Policy all Sligo Kayak Club committee members and instructors are Garda vetted and have completed Children First training. 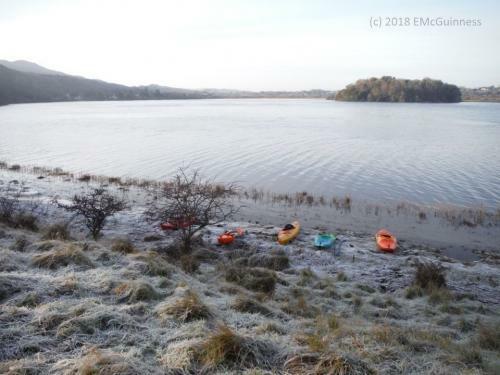 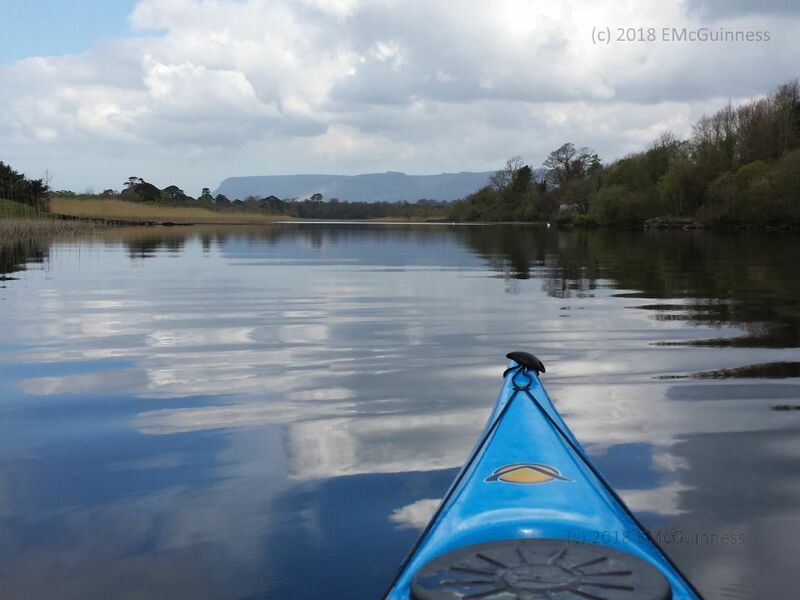 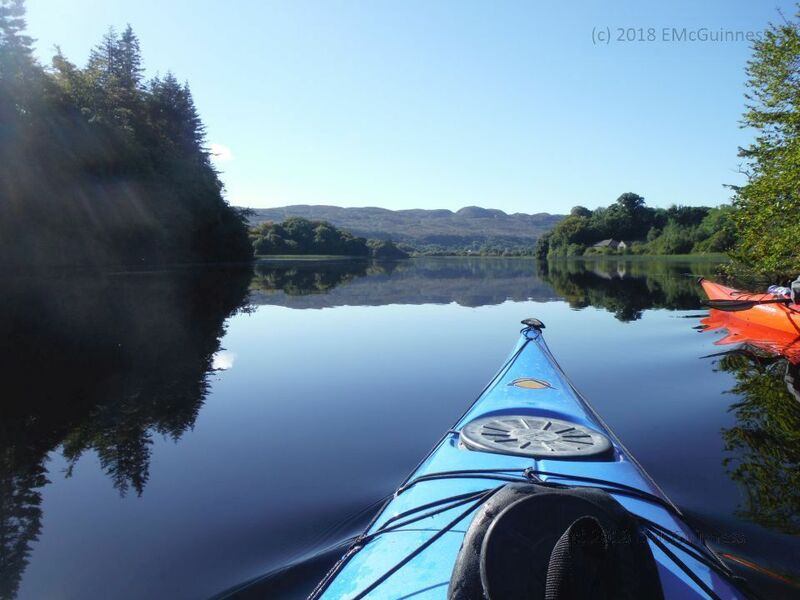 The Sligo Kayak Club operational document will give you an overview of the operation of the club and includes our Code of Conduct and Safety Policy among other useful and important information. The Sligo Kayak Club membership manual is packed full of important information about joining the club. Canoeing Ireland: GDPR and you.